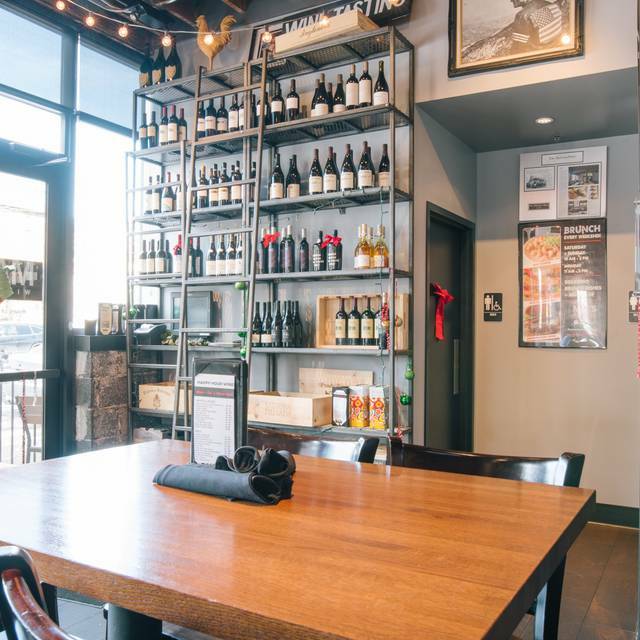 You must make reservations at least 5 minutes in advance of the time at MAX’s Wine Dive Denver – Sherman St.. Parking is available via street and valet. 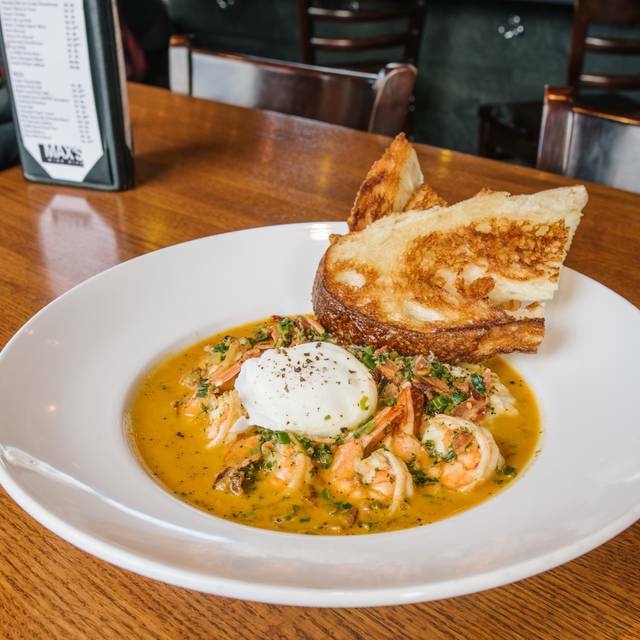 Love the food at MAX’s Wine Dive and planning a special event? Why not have the best of both? At your place or in ours, MAX’s Wine Dive can cater all kinds of private and corporate events. At MAX’s Wine Dive it’s all about the EXPERIENCE. 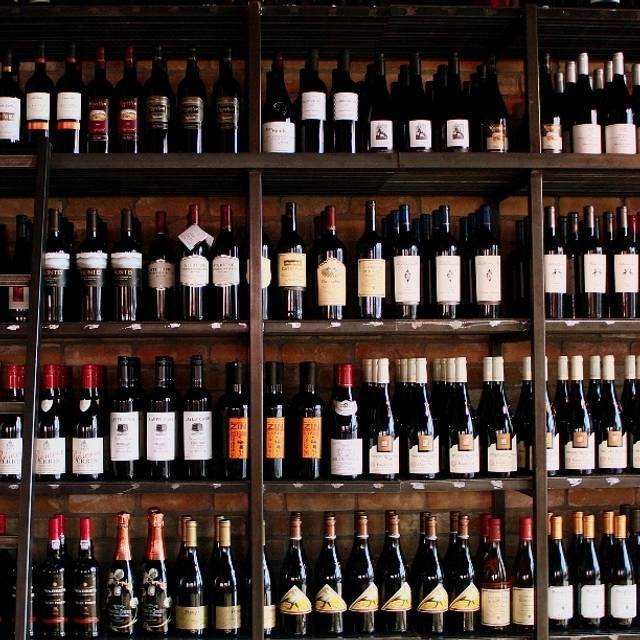 We’re passionate about food and wine - just like you! 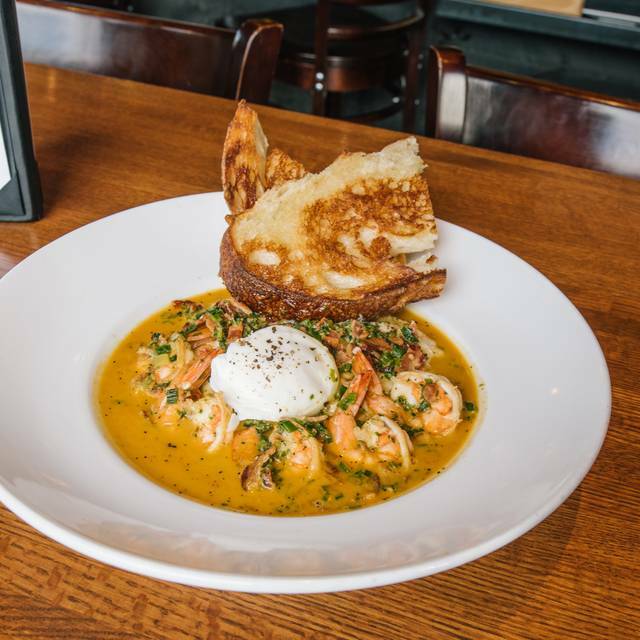 We pride ourselves on bringing you gourmet comfort food made from the highest-quality local ingredients in an exciting and unique atmosphere. In addition, we price our wines on a retail model - you can find amazing wines from around the world at the most competitive prices in town! crispy fried egg whites with potato flakes, egg yolk filling with mayonnaise, mustard, house-made pickles, dill aioli. Add smoked salmon or crabmeat for an additional charge. you select the bottle of Champagne or sparkling wine of your choice & we'll provide the juice! 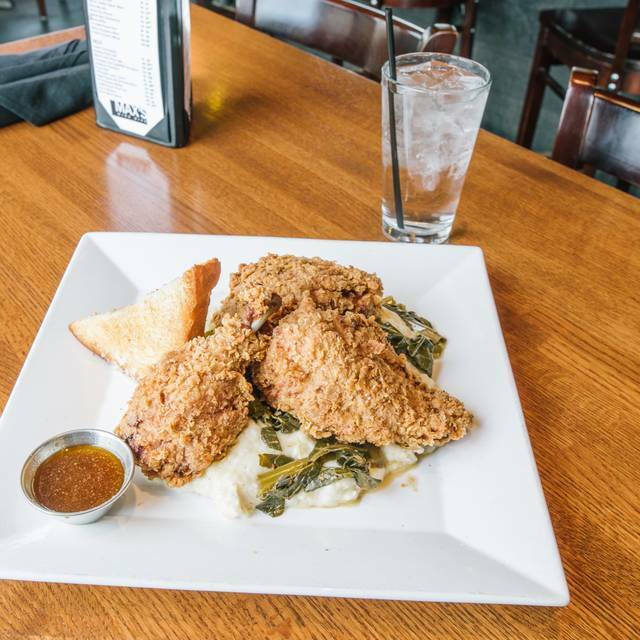 We believe in fried chicken at MAX'S so we fry it 'slow & low', taking our time to ensure a perfectly crisp and juicy bird. 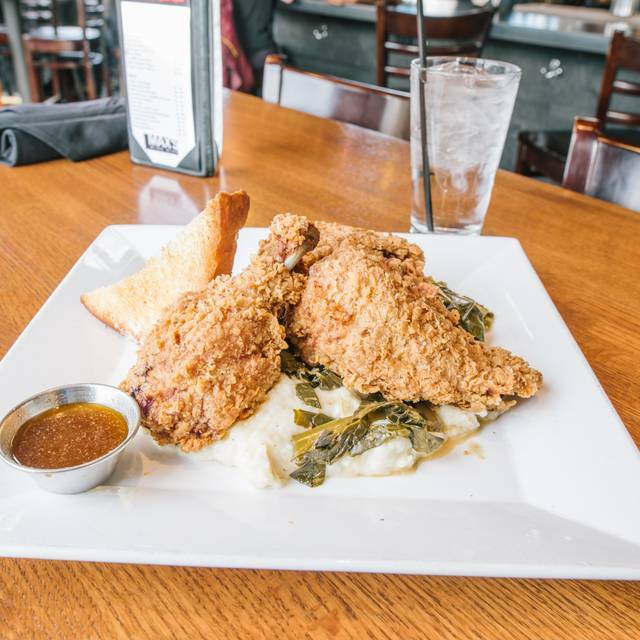 During busier hours, please allow for a longer wait time so that we may keep making our fried chicken the same way that made it famous in the first place. 2-pieces jalapeño-buttermilk marinated fried chicken, home fries, collard greens, texas toast, chipotle honey or hot sauce upon request. Add 1 piece dark meat or 1 piece breast for an additional charge. Badass gluten friendly fried chicken also available. Our server was absolutely fabulous!!! And your music list is on point!!! Took a bunch of my girlfriends here for dinner. The wine and food were amazing and we all loved the ambiance. Their fried chicken is amazing and the majority of us had the chipotle honey chicken sliders (my fave). We started with the brussel sprouts and the deviled eggs and both were outstanding. Highly recommend for a girls night, date night, or just for delicious food! We always enjoy this restaurant. The food and service are strong. Yummy variety of unique dishes that showcase their delicious fried chicken. I've been for brunch several times as I LOVE their bottomless Mimosas that allow you to switch around between splashes of orange, grapefruit, and cranberry juices. Our brunch party enjoyed the deviled eggs, chicken and waffles, shrimp and grits, and the breakfast bowl. Great service! Mimosas are a perfect sparkling wine/juice ratio (just a splash). We love this restaurant. The food is great but the people who work there go over and above to make the evening a great night. Thumbs up for a restaurant who values their customers. I have been here many times - it had just been a while. I appreciates it was a little quieter this time - the music there sometimes that I can hear the person across from me. Our food (brunch) however was not as good as other times. It wasn’t super hot and just wasn’t that good - and for those 2 things to be true — it felt overpriced. Maybe it was just this time, but I’m not super excited to go back at this time. Good food and wine. Nice happy hour. Great service. Will be back. Great fried chicken!! Get there early or make reservations. It fills up quickly. They even have wine on tap!! We love this place. The food is excellent and the service is always good. It can be pretty loud when they are busy, but still enjoyable. Was amazing. Drucilla’s recommendations were perfect. Upscale food and experience without being pretentious. Food was amazing as always! The complimentary valet parking was so sweet as a blizzard was starting. Mama T took fantastic care of us and there are just never enough of those grits!! Good food and great selection of wine. The atmosphere was cozy with a wide variety of people. Would go back! Fantastic food and drink. They aren’t joking about fried chicken being their specialty. Everything we had was delicious, only downside was that parking was a bit tricky. 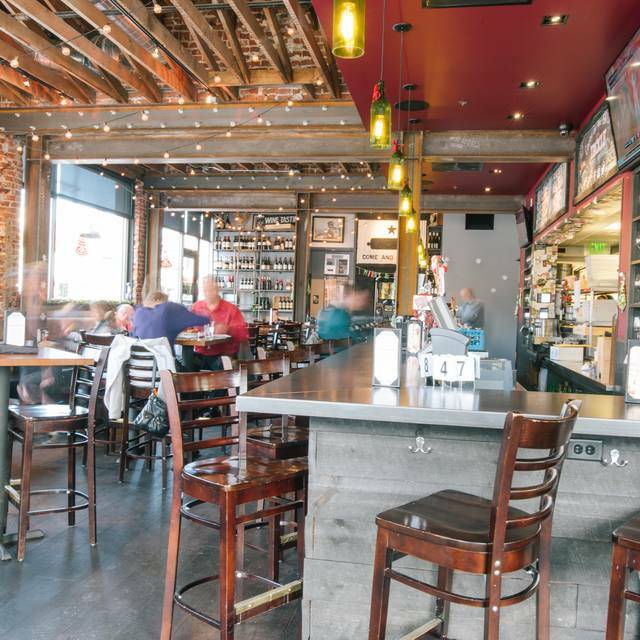 It is consistently a great experience at MAX’s Wine Dive! Service is outstanding! Great wine list. Love the chooses on the menu. My husband & I visited four restaurants during restaurant week & Max’s is tied for our favorite. The fried devil eggs were amazing. Fried chicken & meatloaf were fantastic. I even liked the collards, which is not a usual thing for me. The happy hour menu looks great & we plan to visit again very soon. Fun and casual place to learn more about wine and have great food! We agreed to sit at the bar since our table wasn’t ready which was fine. However the server at the bar wasn’t attentive or friendly. Ambiance was good but they have crammed way too many tables in this place. We were there for restaurant week and food was ok but nothing special Fried chicken was pretty good but there are plenty of other places that are much better. Veggie Curry was also ok, but not memorable. The Mac n Cheese was on point. Value was good for the set menu price but full menu price is excessive for what they deliver. Wanted to like this place but we won't be back. Always great. A bit more jalapenos in the grits this time:( . Couldn't eat them all. Tuna Poke amazing as always. Great food. The Brussel sprouts were outstanding. Really nice Barbera wine and the service was really great. We'll be back. Great atmosphere, great service, delicious food, good happy hour. Will definitely be back. Very loud. Seating by door was an inconvenience. It was very cold outside and the door was continuously opening. My date was freezing. One of my favorite restaurants in Denver. Great food and service. The best fried chicken in town. Loved it! Wine was excellent, our server was nice and super helpful. We will be back! I don't see myself going here again - the service was horrible, the waitress forgot about us. At one point, we didn't see her for 25 minutes during happy hour. All in all, super annoying. Such great service, amazing food. Would highly recommend! Though we were a few minutes after the end of happy hour our waitress was nice enough to give us a drink at the happy hour rate. The burger was great and the beer fondue had a really nice taste to it. We will be back again. Chicken, and I got the avocado crab toast! So delish. Great bloody Mary’s and bottomless mimosas! I really like the ambiance, even the energetic noise level, which I usually do not appreciate. I think the wine list was quite good and affordable. I have only eaten there once but I do not remember the fried chicken be so salty as it was during the most recent visit. The collard greens were tasteless and fries (instead of mashed potatoes) soggy. Druscilla was an amazing server! Super helpful and the perfectly attentive without being overbearing. Great experience! 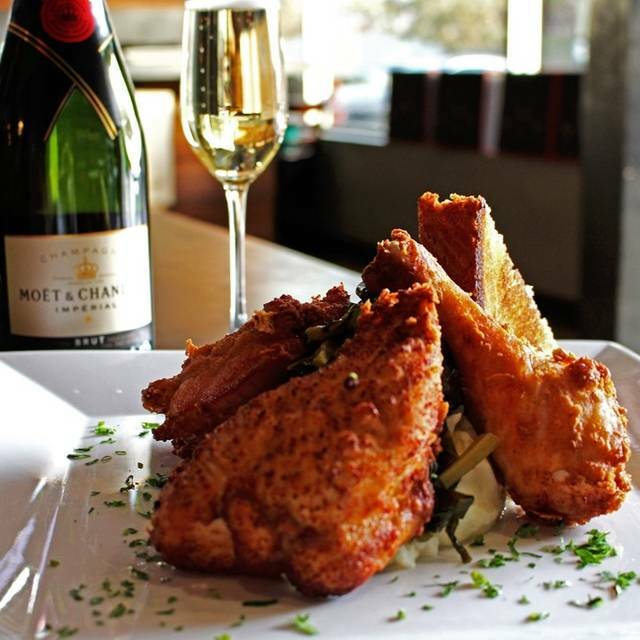 Great wine, great fried chicken! A delicious dinner with heavy portions for the whole family. Service was lacking. We had empty glass of water and other drinks. We had to get up to get refills a lot. Food was great as always. Best Friend Chicken in town. Drewcella (sp?) was very attentive and knowledgeable of the wine. The food is delicious... just so overpriced! This is the second time I've been to Max's. The first time was a few years ago when it opened, and I decided to give it a second chance. We went for happy hour in the hopes we could get some bites for a better price, but even the happy hour menu is not much of a deal. We got the stuffed peppers and there were only 2 and they were extremely tiny. For dinner, I got the fried chicken sliders since all of the entrees were too expensive. The sandwiches were great, but not for $16. I want to love this place because I like the vibe and of course they have a great wine menu... but it's just not worth it for the price. Good food, good wine, good service and great atmosphere. What else could you want? 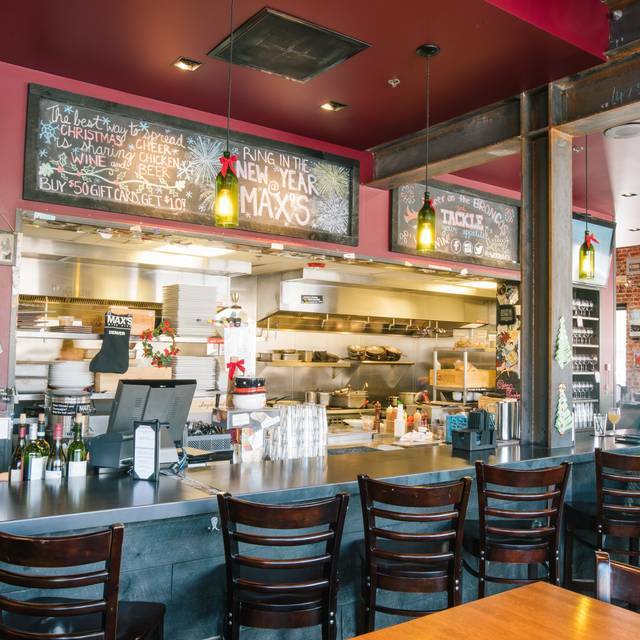 See Full Restaurant ListMake a Reservation at MAX’s Wine Dive Denver – Sherman St.